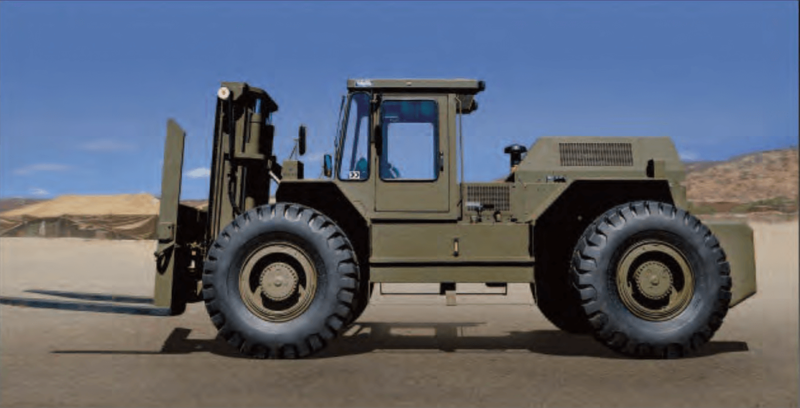 Liftking has been manufacturing Rough Terrain Forklifts and other Material Handling Equipment for commercial and military applications for over 45 years. Liftking has over 8,000 units operating worldwide with more than 170 Dealer Locations that sell and service Liftking products around the globe. 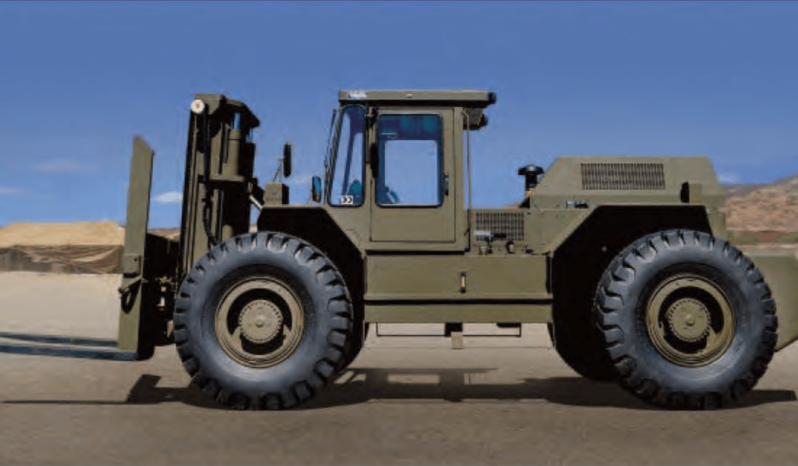 Liftking has proven over the years it can compete on quality, specifications, ergonomics, price and delivery in the Material Handling field.